Scepter Quartz "Extra" (Tibet) - These are beautiful "Extra" grade Scepters of Tibetan Quartz (sometimes called Tibetan Scepter Quartz). Scepter Crystals are long thin crystal rods that have another crystal growing around one tip. 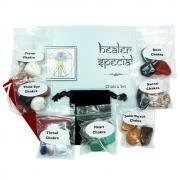 Scepter Crystals focus spiritual energy from higher realms deep into the center of a problem or issue. 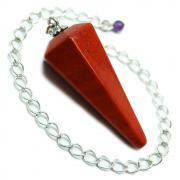 Scepter Crystals remind us of our true selves and our true paths, and give courage, especially to take a needed action. Scepters were said to be used in healing ceremonies by priests/priestesses in Atlantis and Lemuria, and were symbols of power in those realms. Tibetan Quartz is a powerful, protective spiritual stone that is highly sought after for its metaphysical properties. 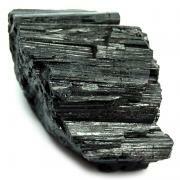 Tibetan Quartz Crystals are transparent to slightly smokey, with black inclusions of manganese and/or carbon. This Quartz is mined in the Himalayan Mountains of Tibet, one of the most sacred areas on Earth. 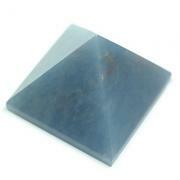 The vibration of this highly spiritual area is imparted on the stones, making thousands of years of spiritual and healing knowledge more easily accessible. Their source also seems to give Tibetan Quartz Crystals an almost holy, enlightened vibration as well as very harmonious and balanced energy. 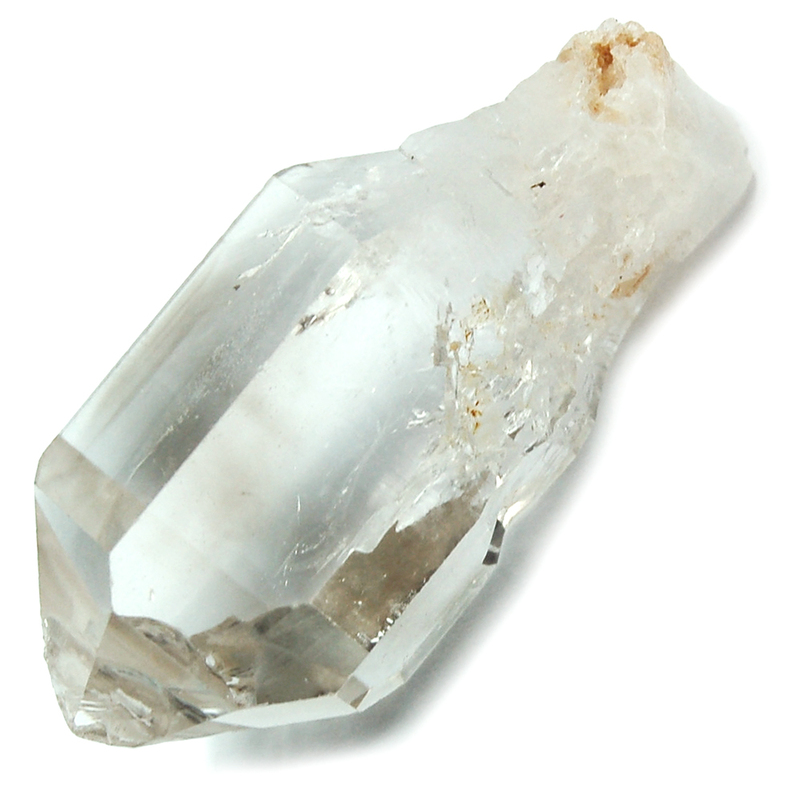 Tibetan Quartz can create a field of protection around the user, blocking negative energy from entering. 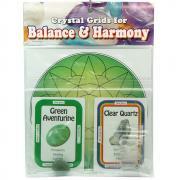 The purifying energies of Tibetan Quartz also make it an excellent stone for balancing the chakras and meridian systems.